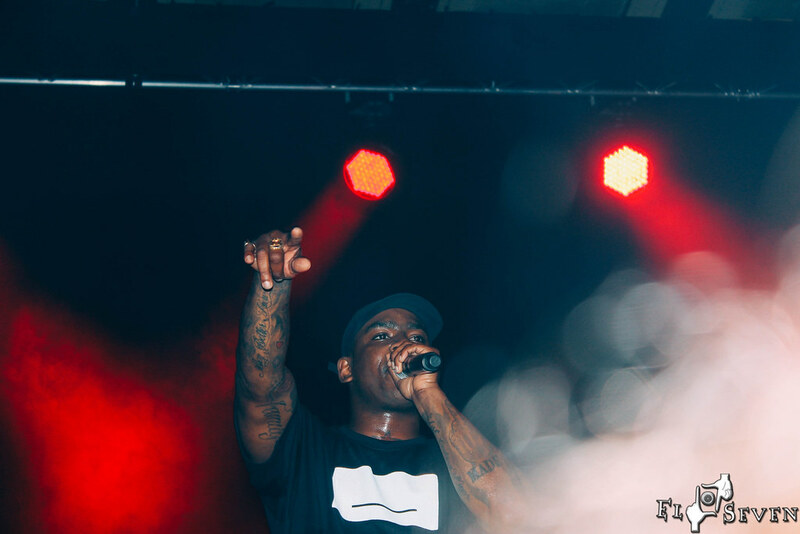 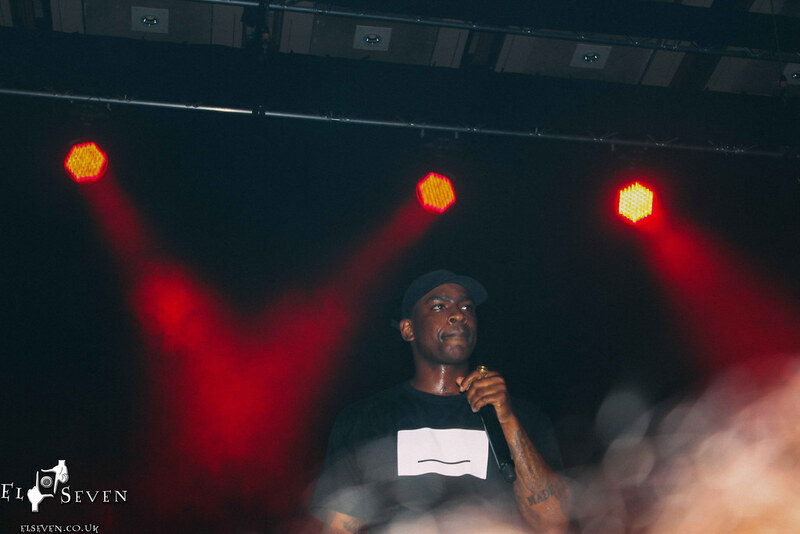 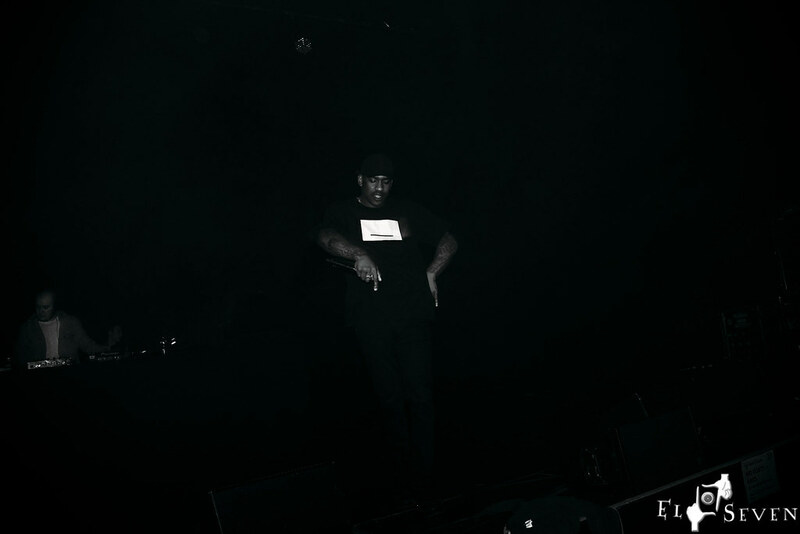 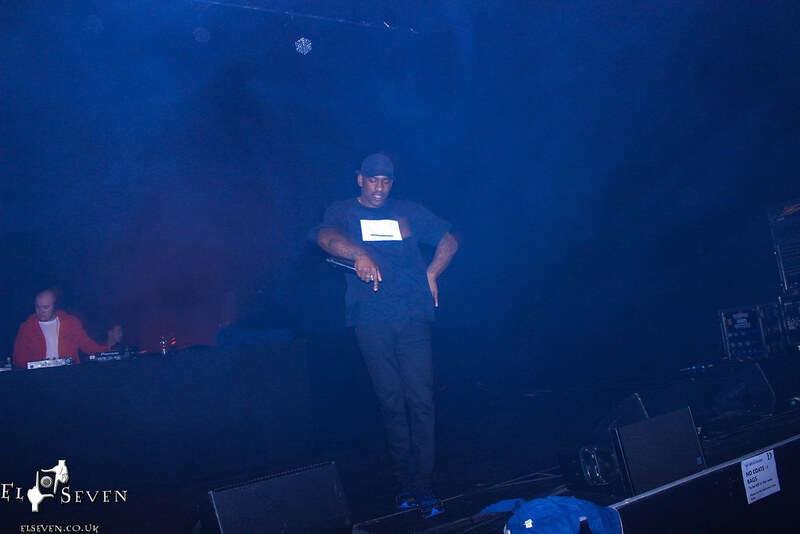 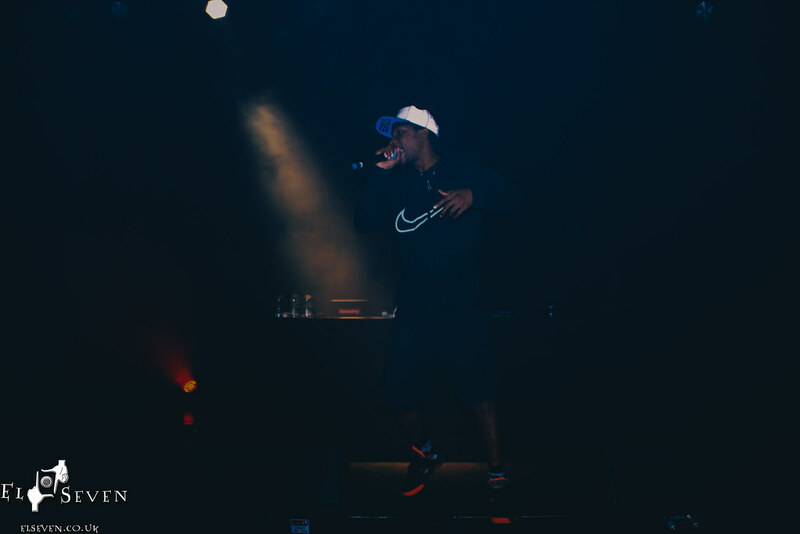 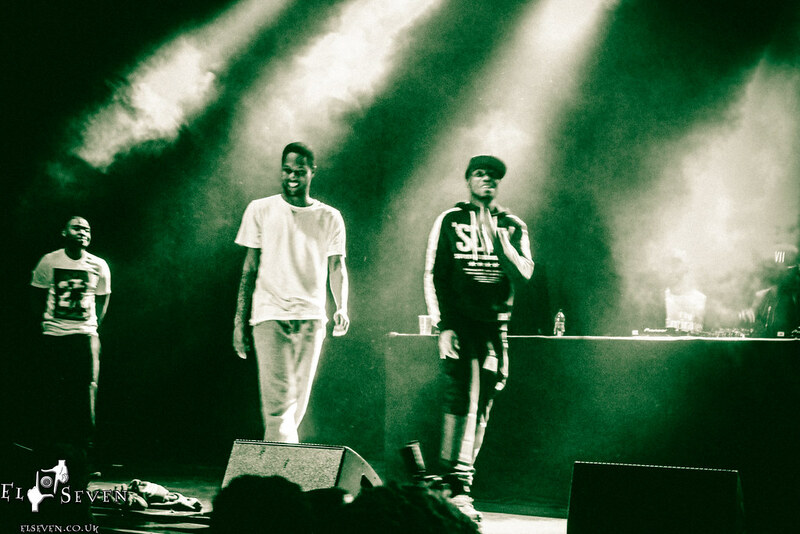 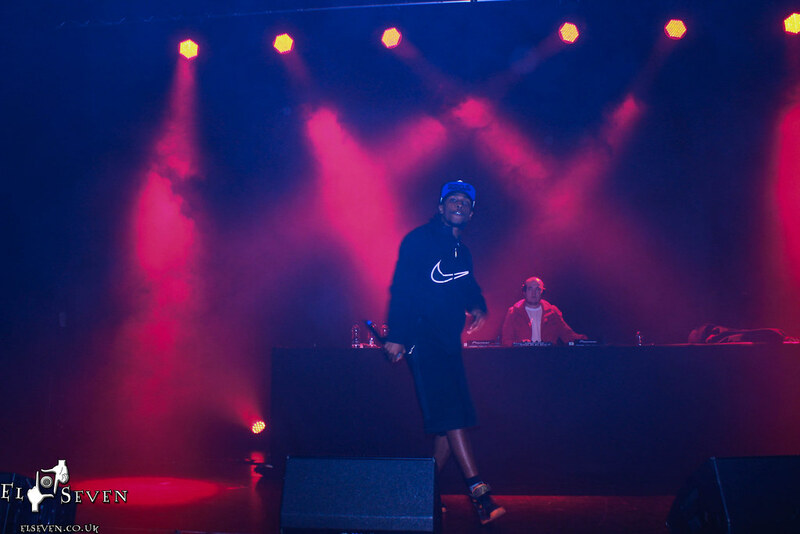 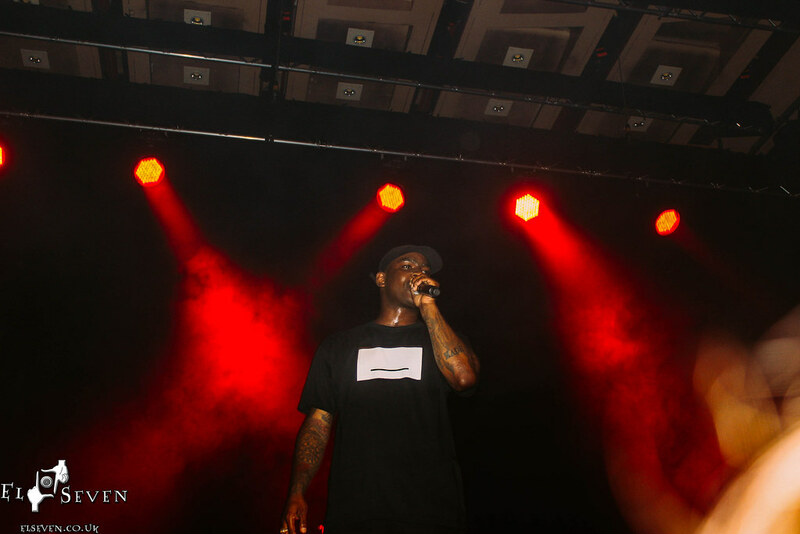 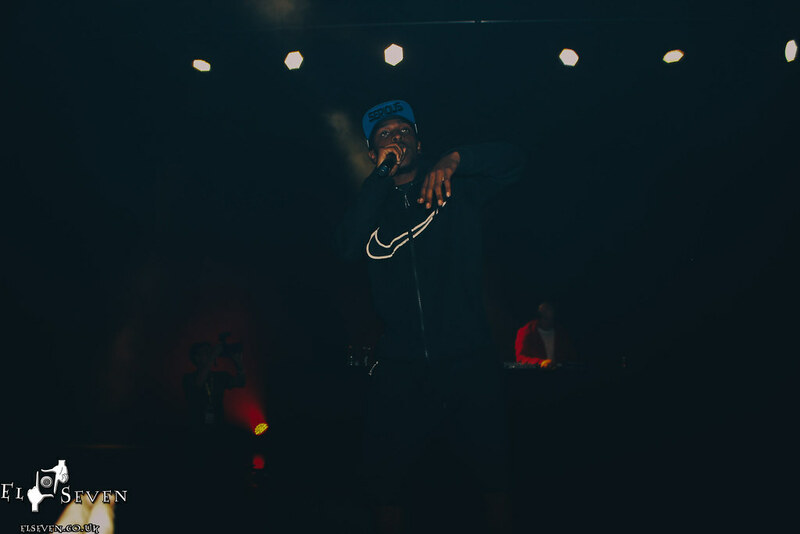 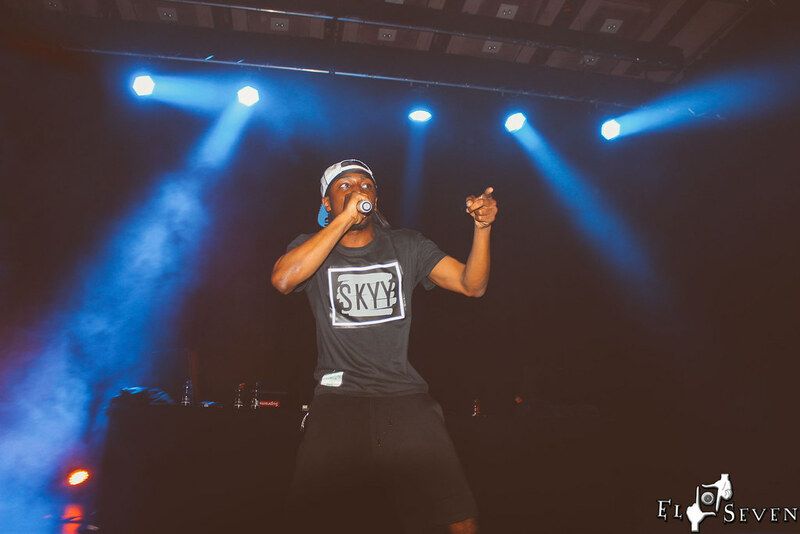 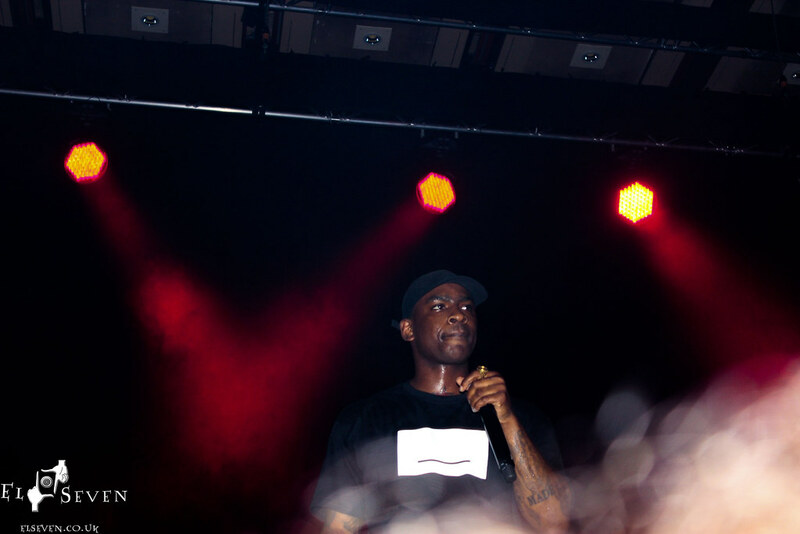 Back in May, Skepta & JME headlined a show at the Brighton Dome for The Great Escape festival. 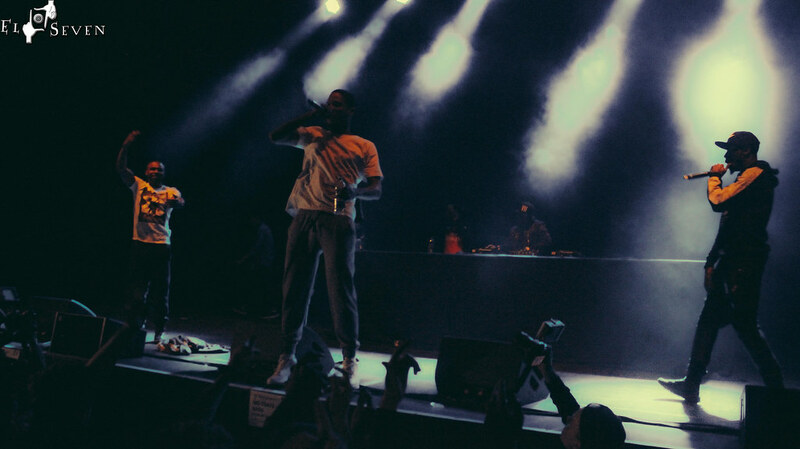 Acts on the bill included The Square, Ghetts who brought along So Large, Griminal and Rival. 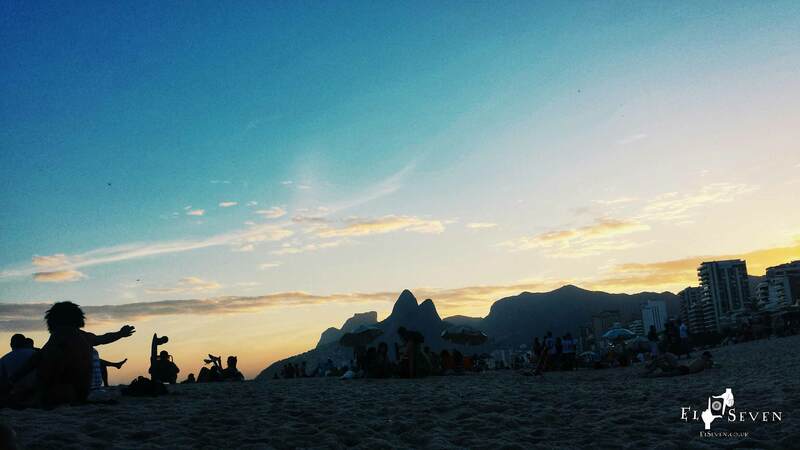 Below are some photo’s I captured on the night. 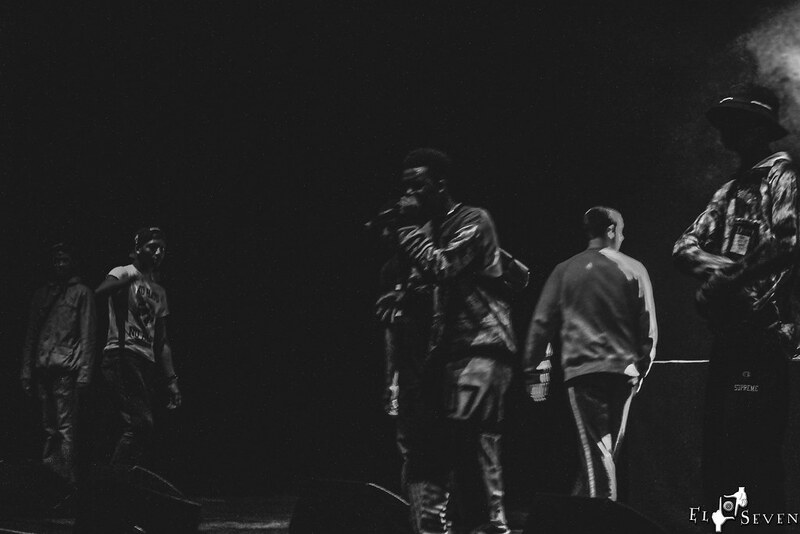 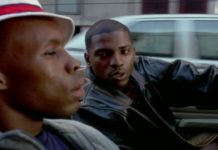 #L7Grime .